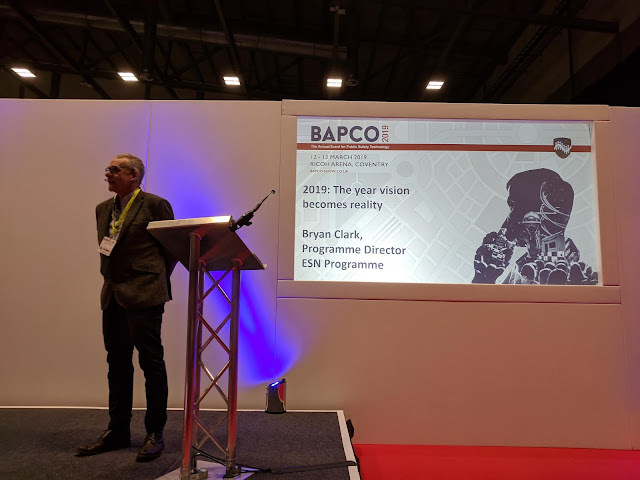 Peter Vetter, Head of the Access Research at Nokia Bell Labs and a Bell Labs Fellow, took on Latva-aho’s vision for the future. Vetter says that in the future, the network needs to be thought of as a platform that creates network instances for specific environments. Specialized uses can be easily imagined including hospitals, elderly care, traffic and power plants. At the heart of it all is enhancing the human condition, Vetter says. “6G is still ten years and longer out, and I think that this is a consensus among the 6G Summit participants. However, it is time to start the research right now, because it takes 10-20 years before a new innovation sees a commercial launch,” Vetter says. For wireless revolution to happen, there needs to be a revolutionary communication technology, a revolutionary application of that technology and a whole ecosystem for continued innovation, says Dr. Wen Tong, Head of Wireless Research and Head of Communications Technologies Laboratories at Huawei. “Wireless as a field has plenty of room for innovation. We need a young generation of researchers and an environment that will sustain continued innovation. This is very important, as without the young generation of research leaders the sustainability of the ecosystem will become problematic,” Dr. Tong explains. 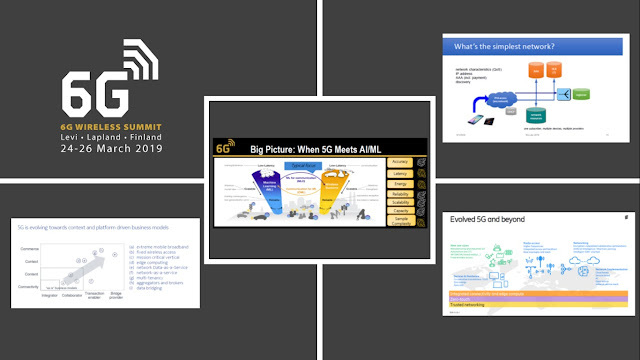 Takehiro Nakamura, SVP and General Manager of the 5G Laboratories in NTT DoCoMo brought up the requirements for many future use cases, such as low latency, reliability, massive connectivity etc. and made a point that most of these will be met with 5G. “Then, there will be new combinations of extreme requirements for specific use cases. We need to provide extreme high reliability for a guaranteed quality of service for industry, peak data rates of over 100 Gbps, gigabyte-rate coverage everywhere, and to have everything run at extreme low energy consumption and cost,” Nakamura says. 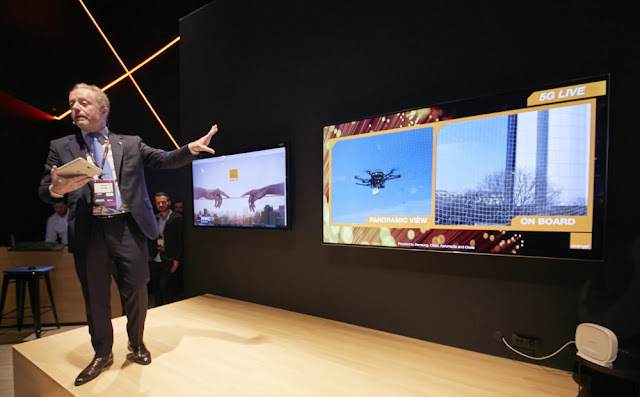 As Nakamura sees it, the future will have high-quality, real-time VR and AR. 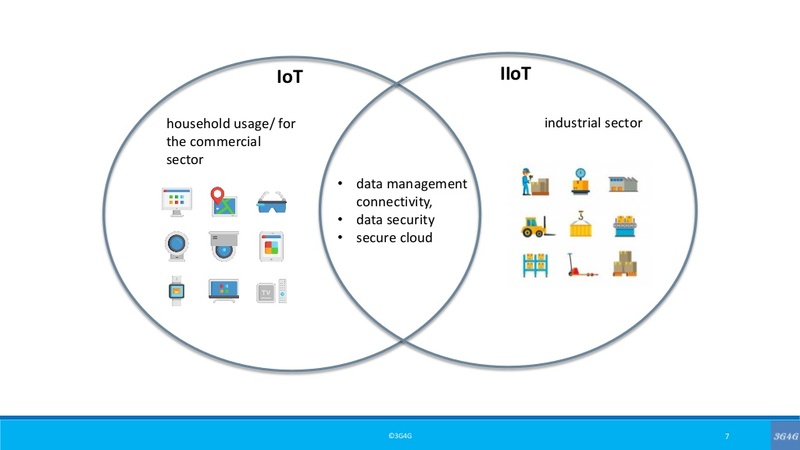 Massive IoT for anything and anywhere, like satellites in space. Broadband for flying mobility, which will need high coverage and high reliability. Qi Bi, President of China Telecom Technology Innovation Center and CTO of China Telecom Research Institute thinks that 6G could be a turning point and a real revolution from 5G also in other terms besides technological. Even if we don’t yet know what 6G will be, it is going to be based on past generations and some traits will be there, Dr. Bi says. As far as gauging 6G research today, Dr. Bi says that the Summit was a great event for percolating a lot of ideas. Some of the hot topics in 5G and in 6G are machine learning and artificial intelligence. Head of Ericsson Research Magnus Frodigh is a big believer in the coming 5G evolution. As networks are Ericsson’s strong point, Frodigh says it will be very interesting to see what distributed AI is going to bring to the game. You can read the complete report here. All the slides that were shared, can be downloaded from here. Finally, embedded below are the videos that have been made available. 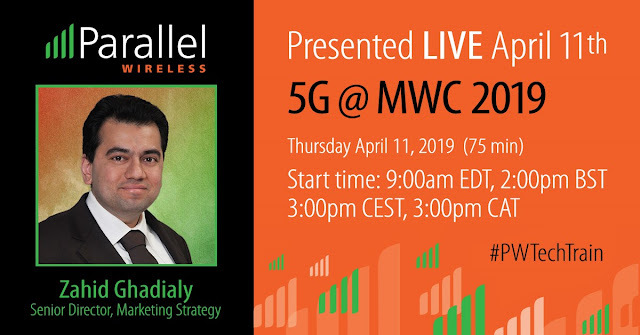 I hosted a webinar for Parallel Wireless* yesterday about all the stuff related to 5G at Mobile World Congress 2019. The slides are embedded below and can be downloaded from BrightTalk here. You can also listen to the webinar there. 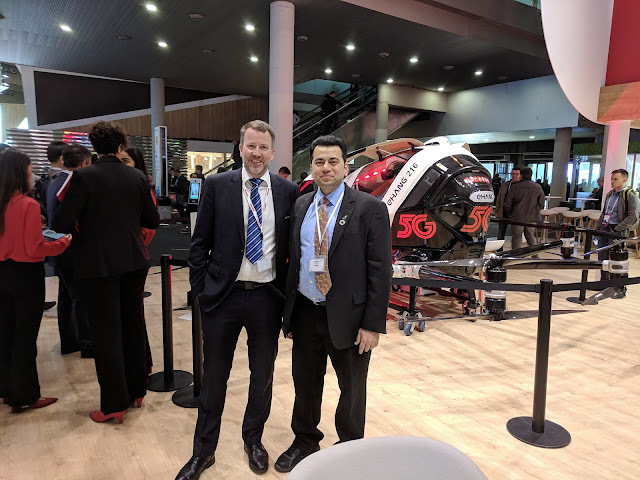 Parallel Wireless Webinar: 5G at #MWC19 from Parallel Wireless, Inc.
One of the interesting things that caught my attention in MWC 2019 was the Ericsson Radio Stripes. Emil Björnson explains it nicely in his blog as to how this works. Distributed MIMO deployments combine the best of two worlds: The beamforming gain and spatial interference suppression capability of conventional Massive MIMO with co-located arrays, and the bigger chance of being physically close to a service antenna that small cells offer. 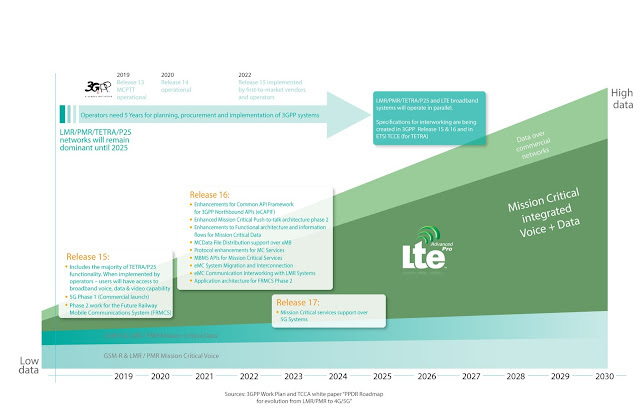 Coherent transmission and reception from a distributed MIMO array is not a new concept but has been given many names over the years, including Distributed Antenna System and Network MIMO. 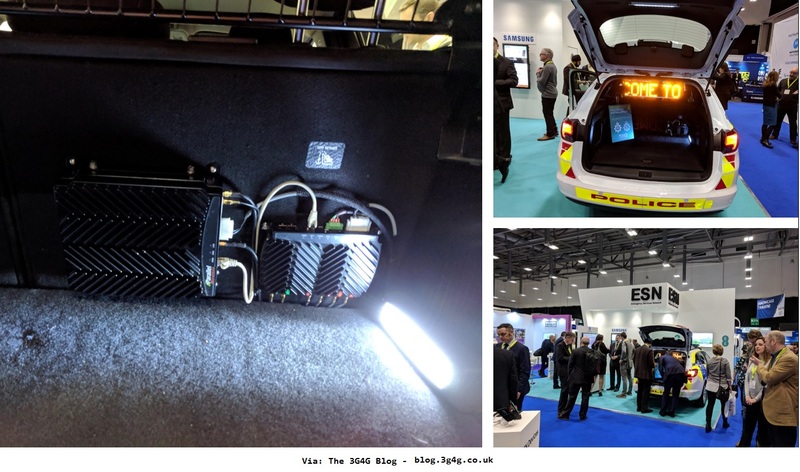 Most recently, in the beyond-5G era, it has been called ubiquitous Cell-free Massive MIMO communications and been refined based on insights and methodology developed through the research into conventional Massive MIMO. One of the showstoppers for distributed MIMO has always been the high cost of deploying a large number of distributed antennas. Since the antennas need to be phase-synchronized and have access to the same data, a lot of high-capacity cables need to be deployed, particularly if a star topology is used. For those who cannot attend MWC, further conceptual details can be found in a recent overview paper on Cell-free Massive MIMO. An even more detailed description of radio stripes can be found in Ericsson’s patent application from 2017. 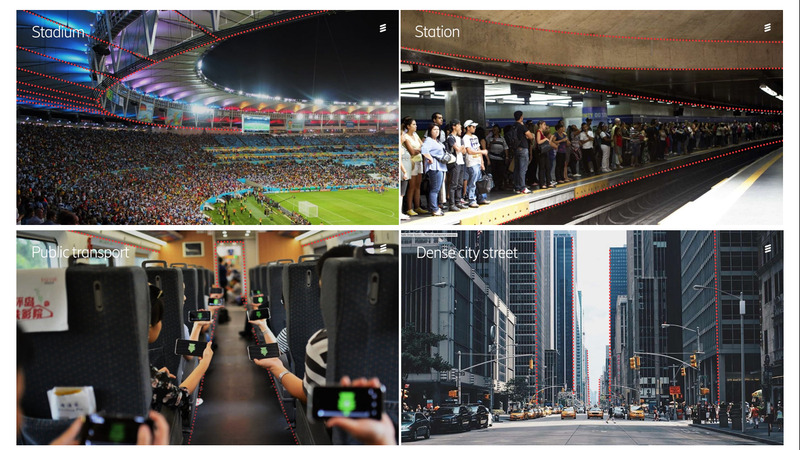 The radio stripe system facilitates a flexible and cheap cell-free Massive MIMO deployment. Cheapness comes from many aspects: (i) deployment does not require highly qualified personnel. 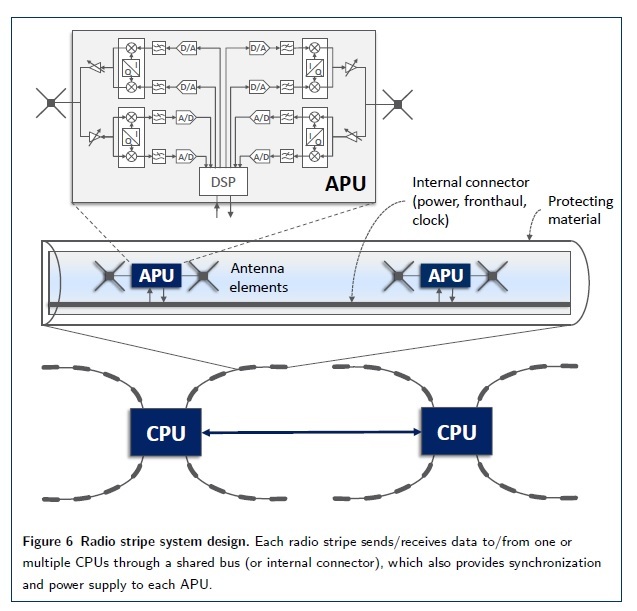 Theoretically, a radio stripe needs only one (plug and play) connection either to the front-haul network or directly to the CPU; (ii) a conventional distributed massive MIMO deployment requires a star topology, i.e., a separate cable between each APs and a CPU, which may be economically infeasible. 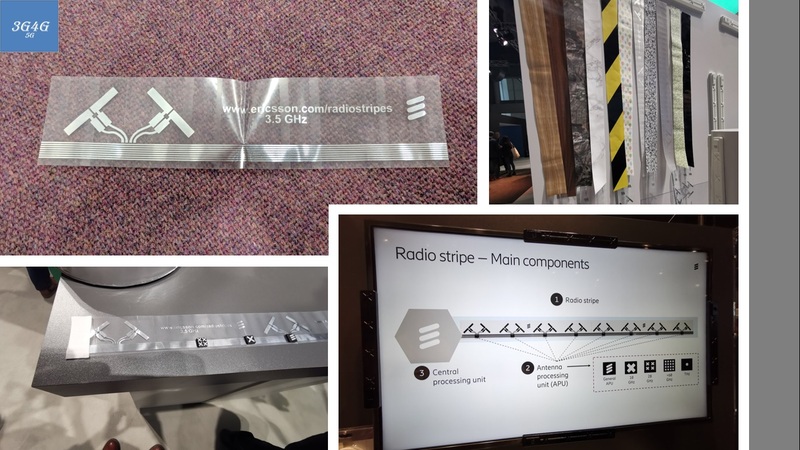 Conversely, radio stripe installation complexity is unaffected by the number of antenna elements, thanks to its compute-and-forward architecture. Hence, cabling becomes much cheaper; (iii) maintenance costs are cut down as a radio stripe system offers increased robustness and resilience: highly distributed functionality offer limited overall impact on the network when few stripes being defected; (iv) low heat-dissipation makes cooling systems simpler and cheaper. While cellular APs are bulky, radio stripes enable invisible installation in existing construction elements as exemplified in Fig. below. Moreover, a radio stripe deployment may integrate for example temperature sensors, microphones/speakers, or vibration sensors, and provide additional features such as fire alarms, burglar alarms, earthquake warning, indoor positioning, and climate monitoring and control. "Although a large-scale installation of distributed MIMO can provide excellent performance, it can also become an impractical and costly "spaghetti-monster" of cables in case dedicated cables are used to connect the antenna elements. To be easy to deploy, we need to connect and integrate the antenna elements inside a single cable. We call this solution the "radio stripe" which is an easy way to create a large scale distributed, serial, and integrated antenna system." Says, also inventors and researcher behind the concept." This visionary concept is an extension of how to build and enhance the capability of current networks. The Radio Stripe systems offers, so to say, new colors and flavors in how we increase the performance of mobile networks. 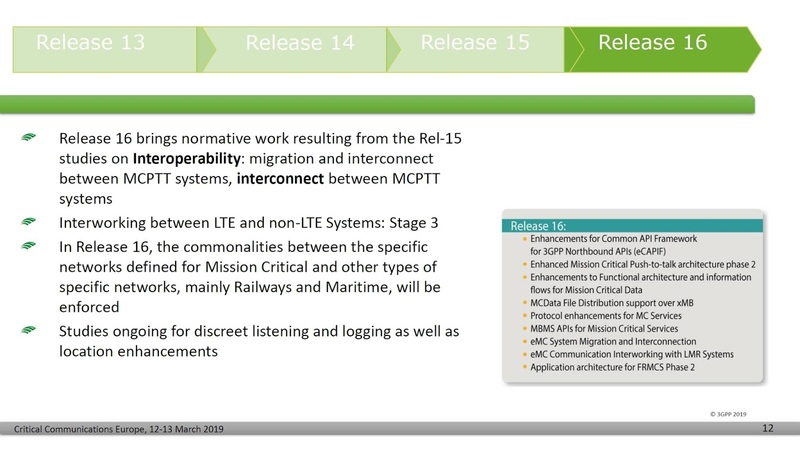 The Radio Stripe vision is focused on improvements to the reach and quality of radio connectivity in the access part of the mobile network. It shares all other resources (transport, baseband, management, core) with current mobile solutions. I am looking forward to reading a lot more about this kind of approach in the future and probably some deployment videos too. I am running a webinar this week looking at 5G @ MWC 2019 on behalf of Parallel Wireless (#PWTechTrain) . Along with antennas, I plan to talk about lot more things. Register here. 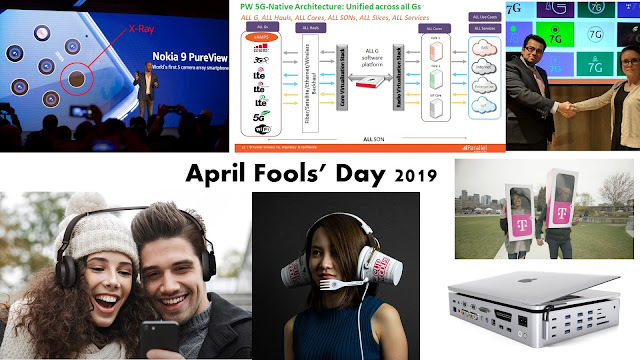 This year April Fools' Day wasn't as fun as the last one, even though it was on Monday. Many tech companies that make effort didn't make one this year. In fact Microsoft went even further and banned any public facing April Fools' pranks. Anyway, here are some of the jokes that I found interesting. This one was important for me as it features me (Yay!) and also enhanced my video editing skills. Grateful to CW (Cambridge Wireless) for being part of it too. In short, the focus for the next few years will be do design a 7G logo that can explain the vision and connect with people. Did I mention 7GPPPPP? "#7G Public Private Political Polling Partnership (7GPPPPP) with many different companies and organizations has also been formed to work on this vision." Google temporarily added a version of the classic game Snakes into its Google Maps app for April Fools’ Day this year. The company says that the game is rolling out now to iOS and Android users globally today, and that it’ll remain on the app for the rest of the week. It also launched a standalone site to play the game if you don’t have the app. The headphones come with an ultra-light headband that extends seamlessly to accommodate the perfect fit for every pair of buddies, so you’ll never have to enjoy another music moment alone. The Jabra Earbud(dy)™ comes with a unique Buddy mode that promises a shared music experience that is tailored to suit each person’s preferences. 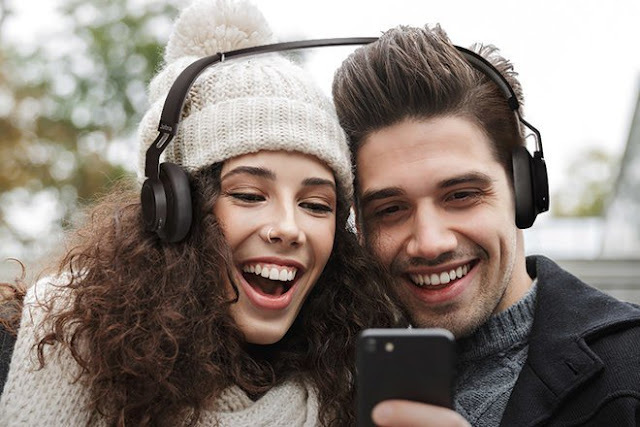 Fans of voice command will be thrilled to know that with just one touch, the Jabra Earbud(dy)™ can connect to dual voice assistant. T-Mobile is again fighting one of the so-called pain points of the wireless industry with the launch of the Phone BoothE, a completely sound-proof and high-tech phone booth that lets T-Mobile customers escape from noisy areas to make their phone calls. Inside the Phone BoothE you can charge your devices, connect to a smart screen called "Magenta Pages" to mirror your smartphone display, and adjust the lighting to take great selfies. In regards to the name, T-Mobile is taking a shot at AT&T's misleading 5GE label: "The Phone BoothE is an evolution towards the new world of mobility. Like many in the tech and wireless industry today, we decided that by adding an "E" to the name, you would know it's a real technology evolution." Although this is an April Fools' Day joke, T-Mobile has actually built the Phone BoothE and deployed them in select locations around New York City, Seattle, and Washington, DC, where anyone will be able to use them. The company on Monday also revealed the T-Mobile Phone BoothE Mobile EditionE, which is more in line with a straightforward April Fools' Day hoax, as it's "literally a magenta cardboard box with a hole in it." While the actual site disappeared after April 1, the archived version can be seen here. We announce a new innovation from our @EricssonDigital team - a Digi-ize yourself app called: "Digi-U". This app is available for download to your smart phone and within 10 minutes you will have transformed yourself into a mini-me hologram. 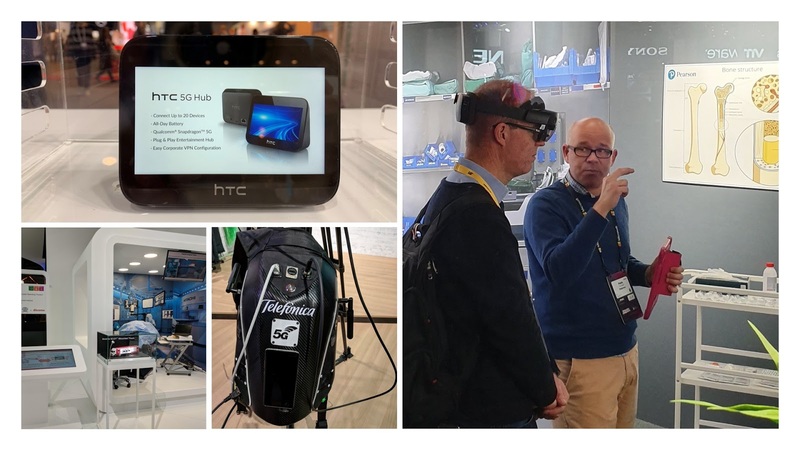 F-SIM – the foldable SIM – designed especially for the new foldable smartphones and tablets demonstrated at this February’s MWC Barcelona, including Huawei’s Mate X and Samsung’s Galaxy Fold. Widely tipped as the next generation in SIM technology, the foldable SIM works on minute hinges that allow it to fold smaller than any previous SIM form factor. 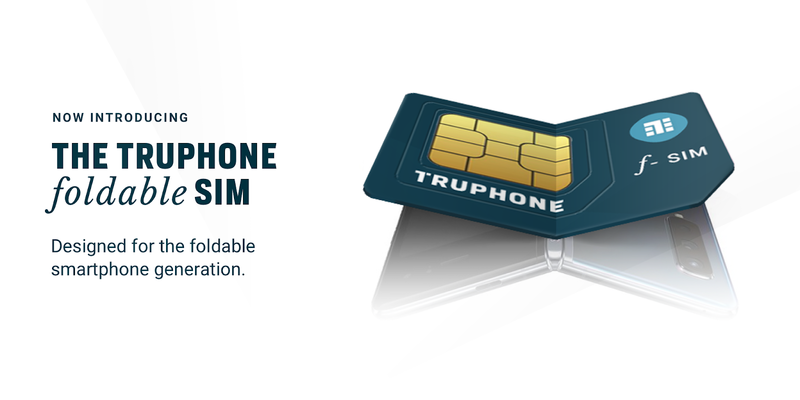 Made specifically for foldable phones and other devices, Truphone’s latest innovation fulfils on its broader brand promise to engineer better connections between things, people and business—anywhere in the world. The F-SIM comes in ‘steel grey’ and, for only £5 more, ‘hot pink’. Pricing structures vary depending on data, storage, roaming charges and device model. Parody Apple Ad: "The Sound Gardener"
Nvidia R.O.N. : The world's first AI powered virtual gaming assistant. One of the funniest jokes is Qualcomm's HandSolo that was released back in 1998. You may enjoy watching here. 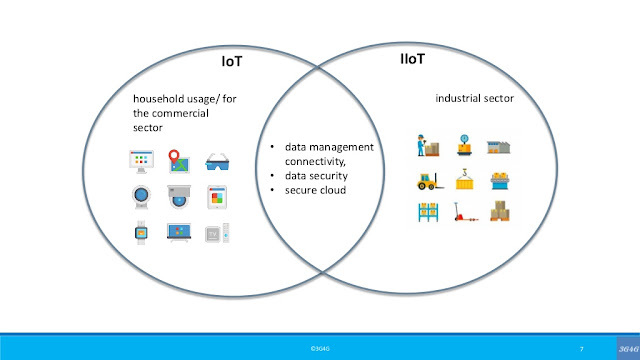 What is Industrial IoT (IIoT) and how is it different from IoT? 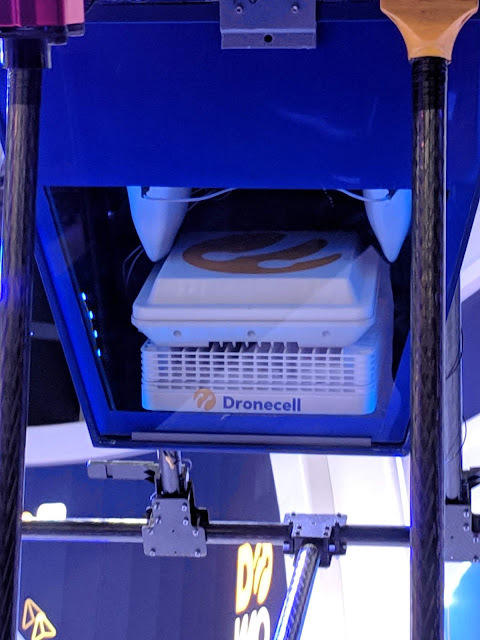 On the 3G4G Small Cells Blog, I have written about the Autralian operator Telstra trialing small cells on Tasmania’s power poles to fix mobile black spots. This looks like a similar initiative in Japan but at a much larger scale. TEPCO (Tokyo Electric Power COmpany) Power Grid, Incorporated, KDDI CORPORATION, SoftBank Corp. and Rakuten Mobile Network, Inc. announced that the four companies have reached an agreement to collaborate on trials of base station site and equipment sharing utilizing TEPCO PG’s utility poles and other electric power infrastructure, ahead of the introduction of 5th generation mobile communications systems (5G) in Japan. The trials are due to be begin in the first half of FY2019. 5G utilizes high frequency bands in order to enable higher speeds and greater capacity. 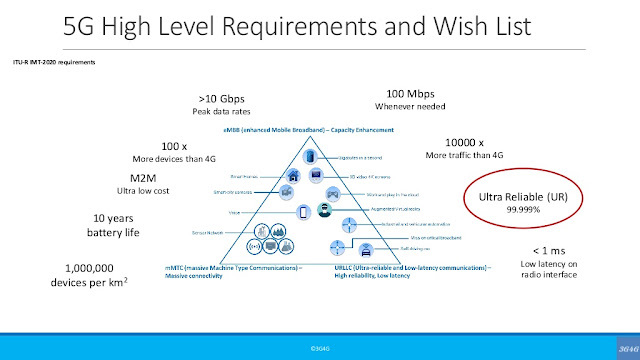 As a result, the number of base stations required for 5G is expected to be larger than for 4G. The growing number of base stations not only creates difficulties in securing installation locations, but also calls for consideration on the impact too many antennas and other equipment might have on the landscape. TEPCO PG has been working together with KDDI to explore the shared utilization of utility poles and other electric power infrastructure and base station equipment between mobile network operators, and as preparations are now complete, the companies are set to begin the trials using actual equipment. The trials, which SoftBank and Rakuten Mobile Network are also set to join, aim to verify the feasibility of location and equipment sharing between mobile network operators. Specifically, the trials will evaluate the equipment, layout, workability, serviceability and the level of radio interference resulting from sharing the antenna for base station installations on utility poles. There are also plans to expand the number of companies participating in the trials to include other organizations planning to utilize 5G in the future. Sharing utility poles among a number of mobile network operators makes it possible to flexibly build out base stations in urban areas and rapidly launch services in rural areas. It is also expected to address the issue of securing locations for base stations and lowers the impact of base station equipment on the landscape. 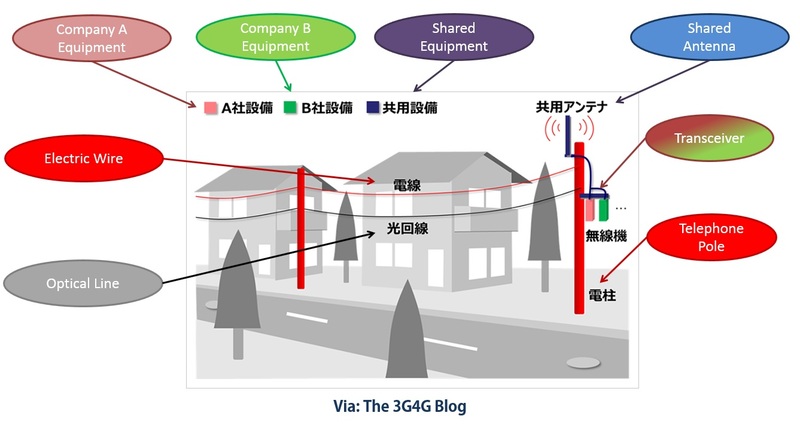 Through the trials, TEPCO PG, KDDI, SoftBank and Rakuten Mobile Network aim to reduce the infrastructure construction costs and contribute to the smooth nationwide introduction of 5G. The picture on the top is from KDDI press release, translated using Google Translate. The 3G4G Blog: ITU-NGMN Joint Conference on “Licensing practices in 5G industry segments"
Adrian Scrase, CTO of ETSI & Head of MCC, 3GPP presented an update at BAPCO / CCE 2019 on Public Safety LTE and 5G. His presentation is embedded below. There has been quite a progress in this area since I wrote my last post on Release-14 here. 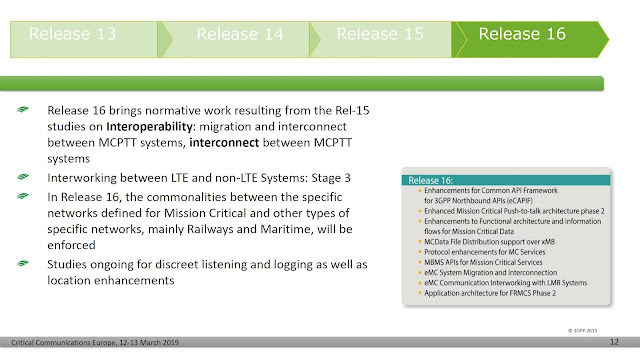 The presentation can be directly downloaded from 3GPP website here.